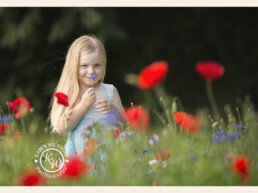 With school having just finished for the summer, it struck me that the newborn babies I photographed in my first year as a professional photographer will have been among those finishing their first year of school recently. Wow! I guess that would make sense. 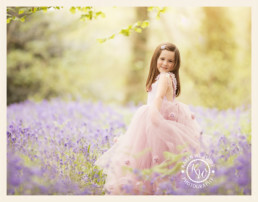 After all, I started my professional photography career six years ago and began to specialise in newborn photography very soon after that. 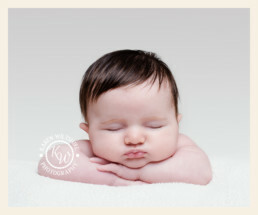 Which means that I have been photographing newborns for that long. How quickly time flies! It’s unbelievable to think that those babies have now graduated from their first year at school. 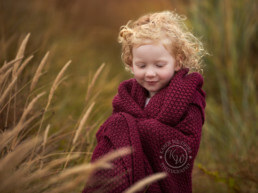 And come September, the babies I photographed in my second year as a newborn photographer will be starting school! They were all just teeny tiny newborns when they came to me! So, because I’m feeling a bit nostalgic, I thought it would be nice to dig out some of the images from my earliest newborn photoshoots. I’ve included a small selection here and have included them alongside more recent pictures I’ve taken, as they’ve grown up. It’s fascinating to see how they have grown into such lovely little people. Bless them! 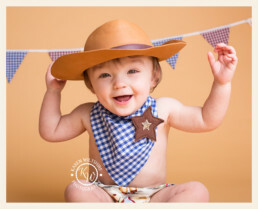 Many of my client families do return to me for photo sessions as their children get older – whether it’s for a Watch Me Grow package of three sessions during the baby’s first year, or for a first birthday cake smash an annual child portrait or family portrait. Case in point. Look at these two! I can’t believe they are ready to start school in September. 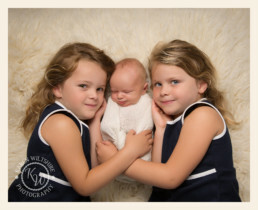 I photographed them back in January 2013 and now they have a gorgeous baby brother as well. Here’s Charlie. He was such a cute newborn and I loved his cake smash for his first birthday. And here he is now. He loves cuddling his baby sister! Wow! Look at her now. She’s a stunning and very grown up little princess! My advice to you if you’re a parent-to-be or a new parent is to not risk forgetting these precious newborn moments! It will only be a short while before your own baby is grown and off to school too! 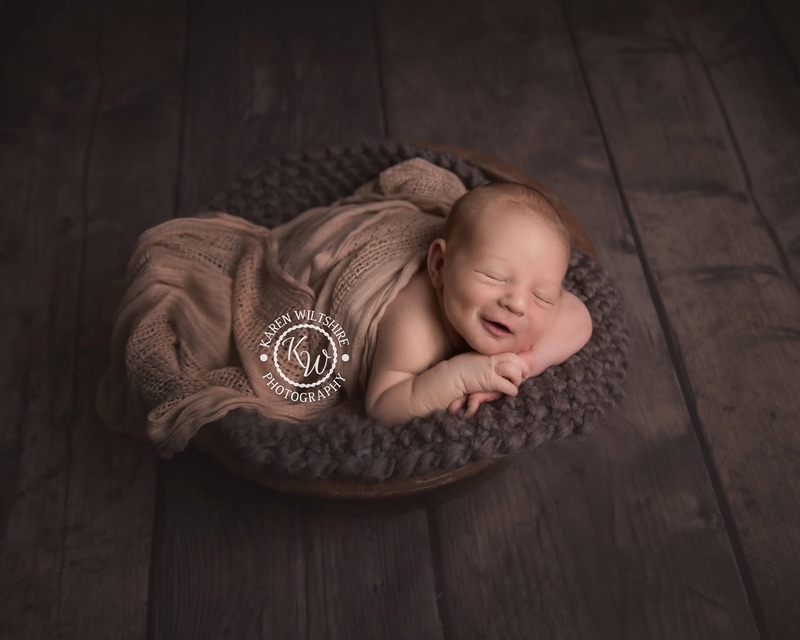 Capturing the precious and short-lived moments in your baby’s first weeks with professional newborn portraits is an investment you will never regret. Honestly! 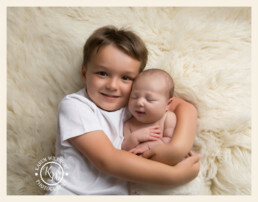 To book a newborn photoshoot with me please contact me on 07749 270431 or you can email me at karenwiltshire@me.com or complete this contact form. 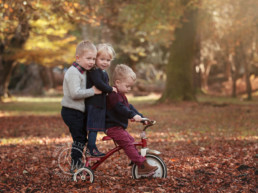 And before I go, parents of these children featured, if you’re reading this – I’d love to know if you feel like me; that the past five or six years has just flown? 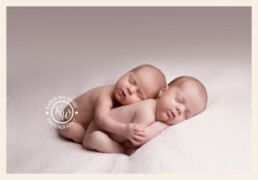 And what do you remember of their newborn photoshoot? I’d love to know!